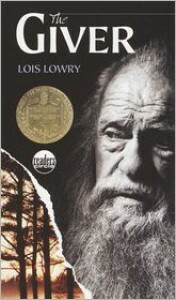 The Giver is an amazing journey about a boy named Jonas and an enormous challenge he is faced with. Jonas is born different in a world where everyone is kept the same and he must face all the responsibilities that come with this difference. His experience changes his life forever. I would use this book as a read-aloud for my students during free time.